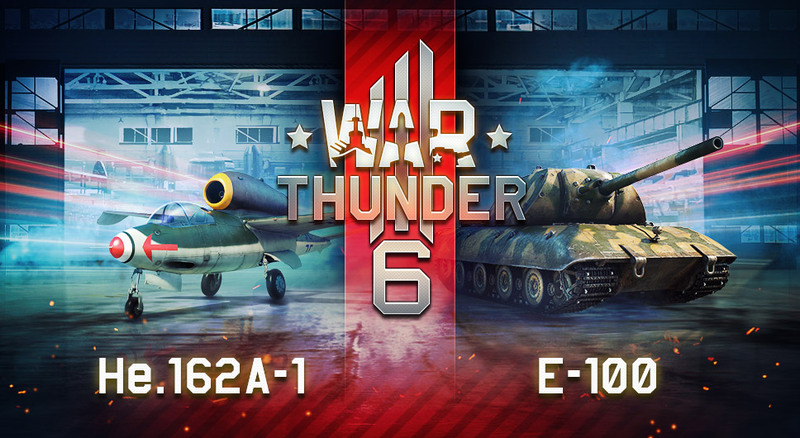 I dunno, the tournament might change in the middle of it and the tankers could no longer get the E-100... Can you fix the Hollaween event now? They sold it last year and i think it wont happen again soon. why are the tournament days not limited to only weekends?